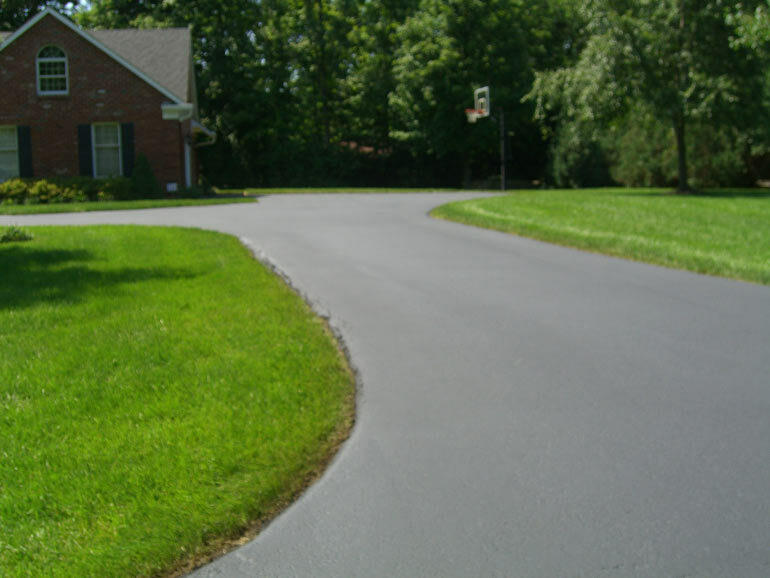 Asphalt sealcoating is an inexpensive way to protect your asphalt pavement and improve curb appeal. If your driveway has never been sealed or the previous application of sealer is worn, then it may be time to install a new layer of sealer. 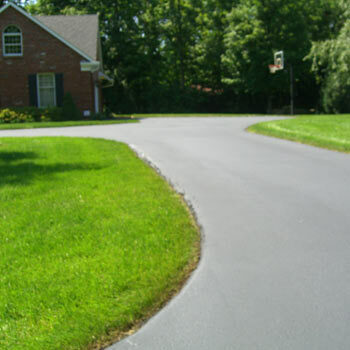 Another important aspect of maintaining your asphalt driveway involves sealing singular cracks with a hot rubberized tar. The process of crack sealing is performed immediately before we apply the new layer of sealer. By sealing the singular cracks it will keep water from penetrating the subgrade and causing further damage to your driveway. Asphalt is comprised of three major components: liquid AC, sand and aggregate. There are carbon bonds that hold these three main components together. The sun’s UV rays and other outside conditions contribute to the deterioration of these carbon bonds which will lead to raveling or pitting asphalt. What type of sealer are they using? Are they mixing in any latex additives (tar-max) to help with the longevity of the sealer? Are they cleaning my driveway properly before applying? Are they filling the cracks on my driveway? A common misconception with people is that they must sealcoat every year. 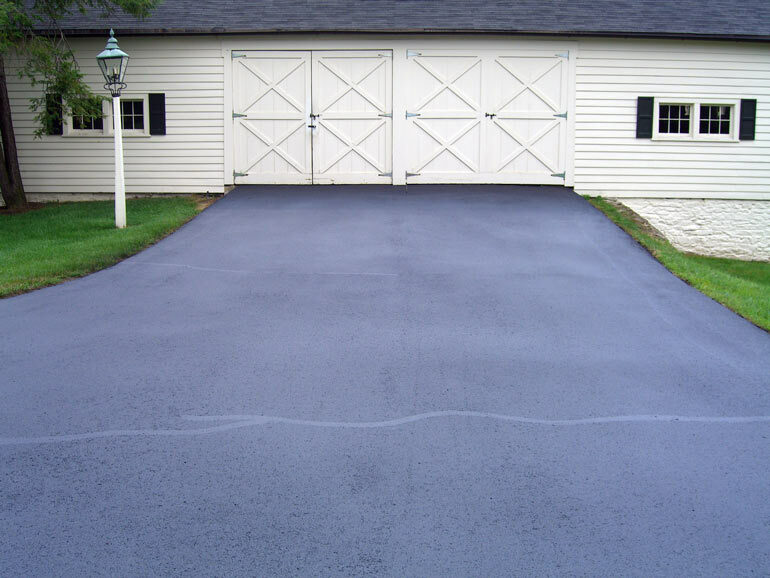 This can be done but it is best to allow asphalt sealer to properly wear before reapplying. This can lead to the sealer cracking and/or flaking off which is not aesthetically pleasing. 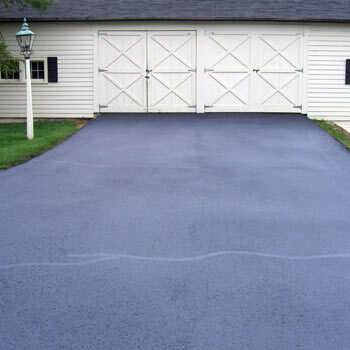 With a new asphalt driveway which is 12-18 months old 2 coats of sealer are recommended for the initial application. Every 2 to 4 years after the initial application only one coat will be required.